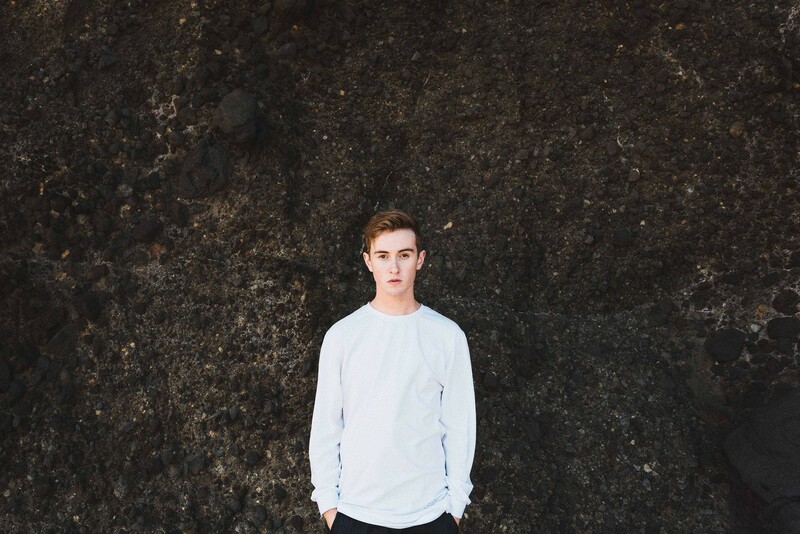 New Zealand singer songwriter Thomston first popped onto our radar back in June this year when, hot on the heels of a supporting role on the Wafia tour (he also guested on Wafia’s single ‘Window Seat’), he confirmed live dates in both Sydney and Melbourne. Now what’s arguably the most exciting chapter of the young electro artist’s career is almost here; the release of his debut album ‘Topograph’. Due later this month, his label Sony tells us that the album was written “in five cities on three continents over almost two years”. And its creation in so many centres across the planet helped inspire its title. “I wrote it in the years I travelled the world and learnt vast amounts about people, places and myself,” Thomston explains. Comprising 13 tracks in all and available for pre-order now, Thomston’s ‘Topograph’ will be available from Friday September 30.